The Coronation of Queen Victoria pipes have been created and manufactured as limited edition pipes to celebrate the 180th anniversary of Queen Victoria's coronation in 1838. 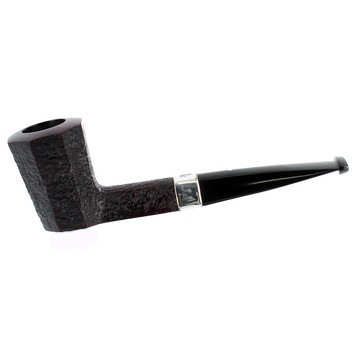 The Coronation pipes are an octagonal Quaint Dublin shape from our 1920's catalogue (at the time, the shape was called "SA"), a shape which resembles a crown. 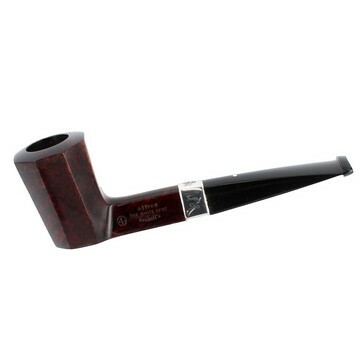 The pipes are fitted with a Sterling silver band engraved with Queen Victoria's royal cypher (or monogram) and "1938". replica of Queen Victoria's coronation crown. 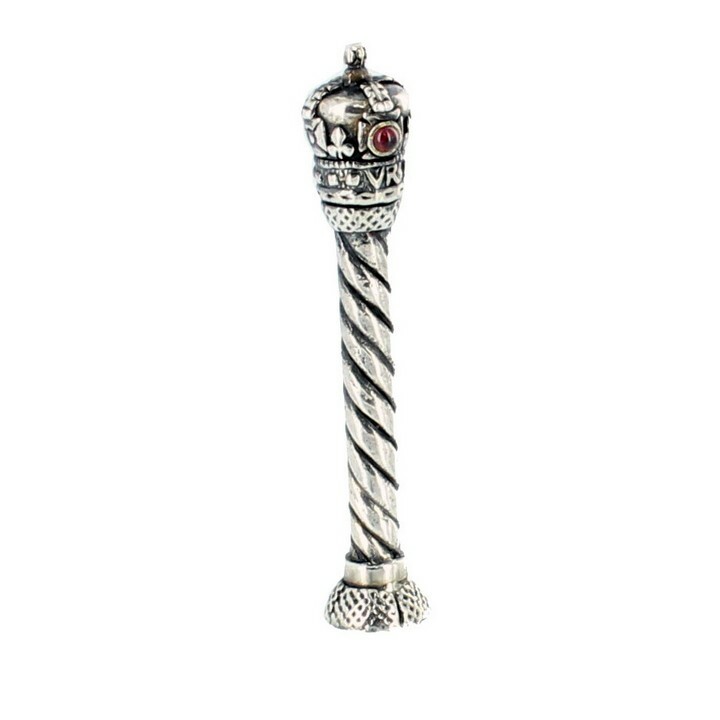 As in the original crown, the tamper's crown is also set with a real Garnet gemstone. 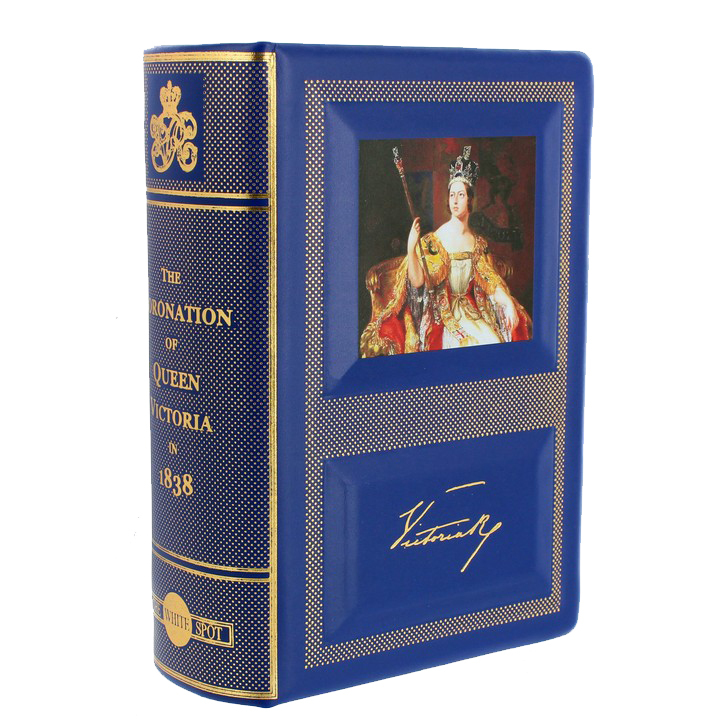 The highly collectable Coronation of Queen Victoria pipes & tampers are presented in a prestigious leather bound book and come with a numbered and hand-signed limited edition certificate.